The Council consists of 16 members and works as the executive body and authority on discipline and administration. The composition of the Council is made up with the academic staff representatives including the Deans of the University and externally appointed distinguished members. Vice Chancellor is the Chairman of the Council and works as the Officer who is empowered as per the provisions of University Act, and implements and fulfills the tasks and duties through the Council. Professor Venerable Kanattegoda Saddaratana Nayaka Thero - (Actg.) 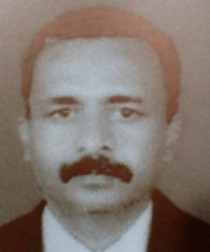 Mahopdyaya of Bhiksu University of Sri Lanka. The Dean (Faculty of Buddhist Studies). 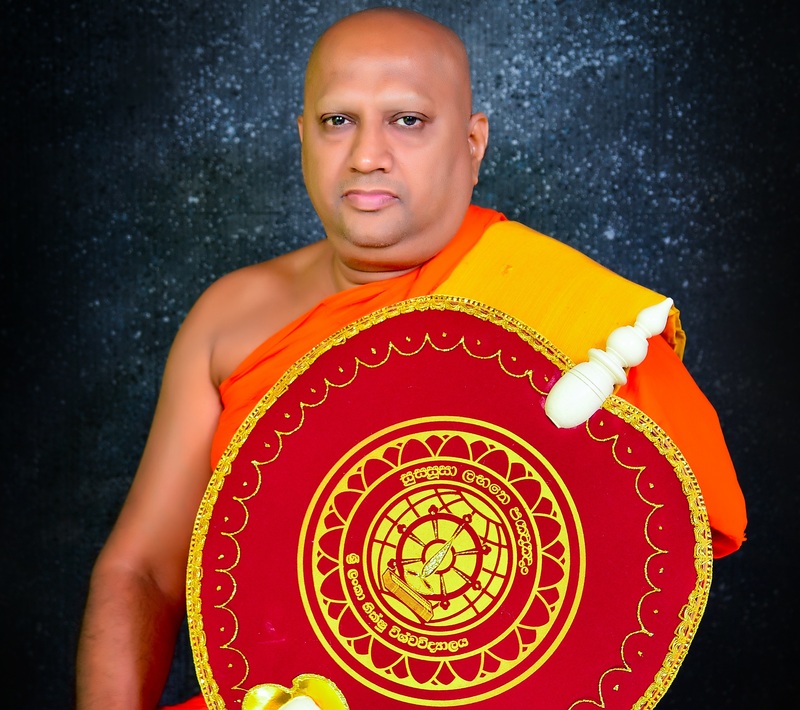 Professor Venerable Kanangamuwe Rahula Thero - The Dean (Faculty of Languages and Cultural Studies). Dr. Venerable Kadawathgama Piyarathana Thero - The Head of the Department of Buddhist and Pali Studies. Venerable Karandagolle Wijithathissa Thero - Head of the Department of Social Sciences & Comparative Studies. Dr. Venerable Niyangoda Vijithsiri Anunayaka Thero. Professor Venerable Waragoda Pemarathana Anunayaka Thero. Professor Venerable Thumbulle Seelakkhandha Nayaka Thero. 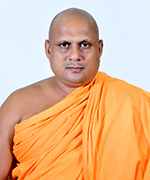 Dr. Venerable Godagama Mangala Nayaka Thero. Professor Kandegoda Wimaladhamma Anunayaka Thero. Mr. Chandraprema Gamage - The Secretary, Ministry of the Buddha Shasana. Mr. T. B. M. Athapaththu - Additional Secretary (Administration and Finance), Higher Education Section,Ministry of the Higher Education & Highway. Mrs. Ayanthi De Silva - Director General , Department of Project Management and Monitoring. Mr. U. D. Dodanwala - Registrar of Bhiksu University of Sri Lanka.